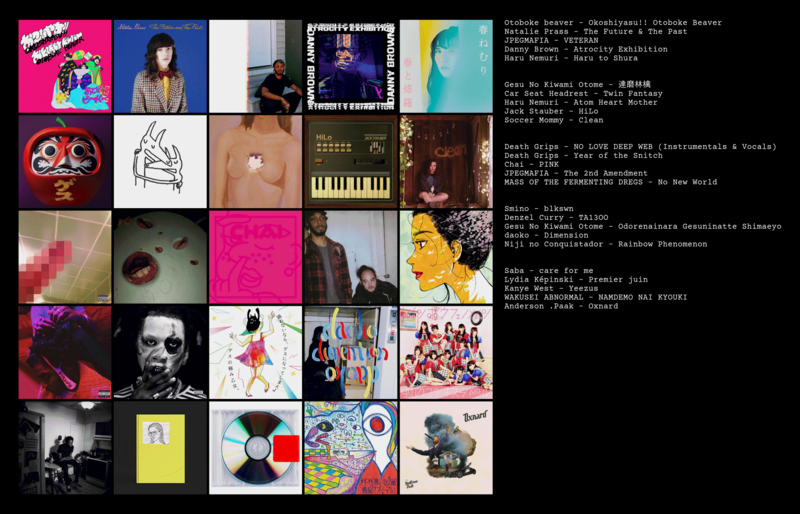 post charts of cool music that you listened to in the last couple months or whatever you think is really worth mentioning. 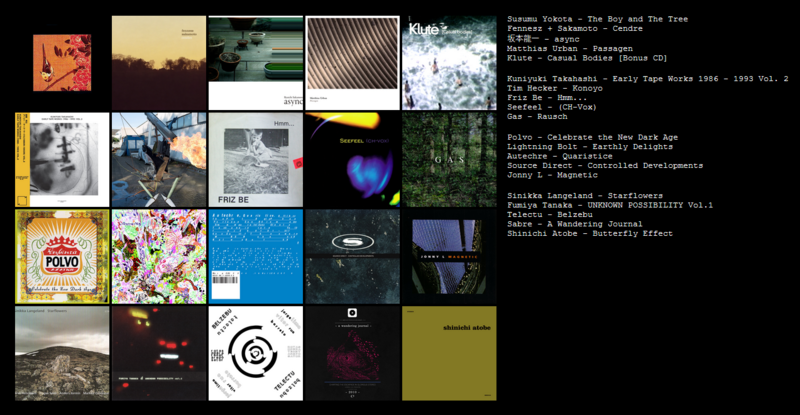 feel free to add non-2018 releases to your list, as i did that too. 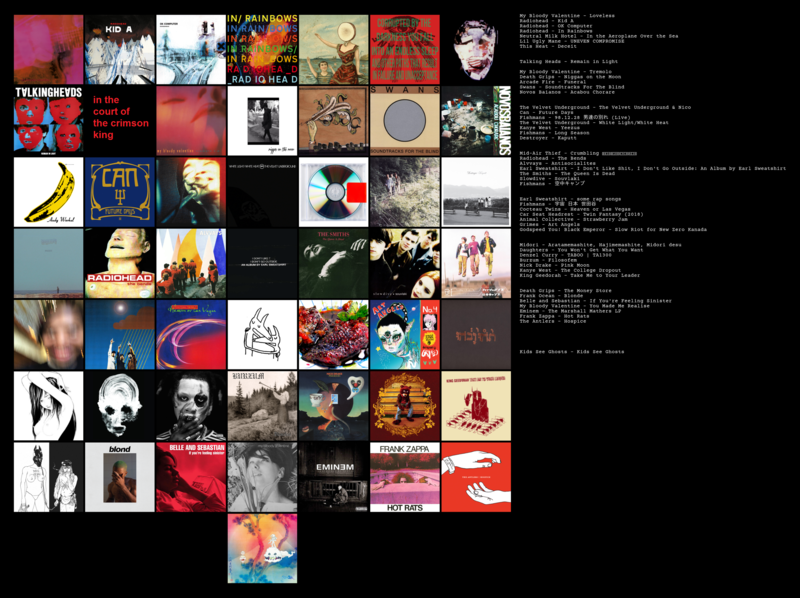 Here is a chart with the 25 albuns that I have most listened in the last months. 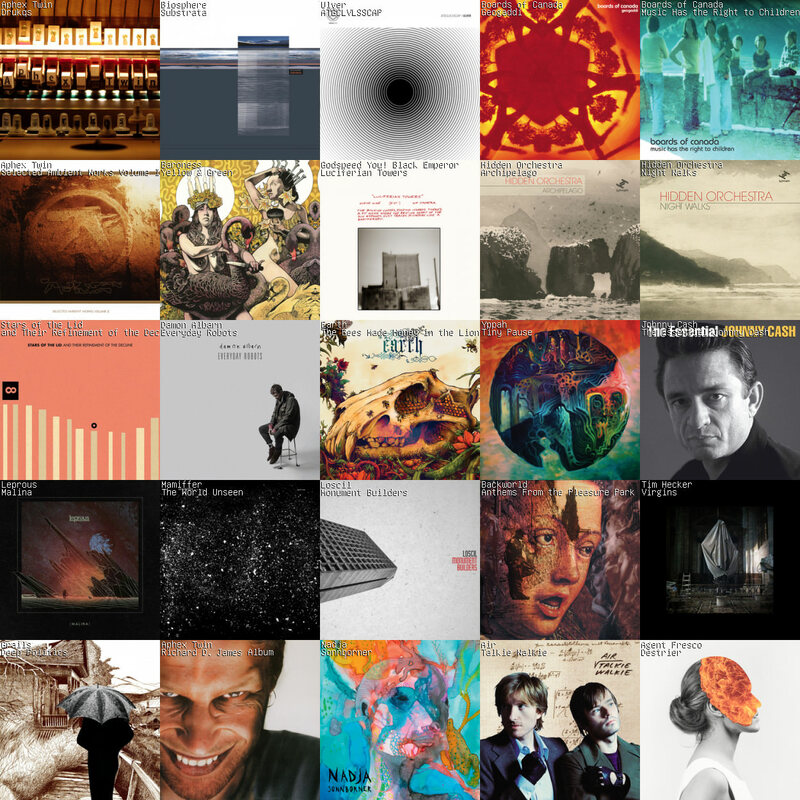 I used tapmusic.net because I have last.fm, so it makes the chart automatically. A note on Jonny Cash: he is only present in this chart because I have played the song "Ring of Fire" in loop for an entire day while playing Fortnite with friends, trying to find the rings of fire to jump through with the golf cart. 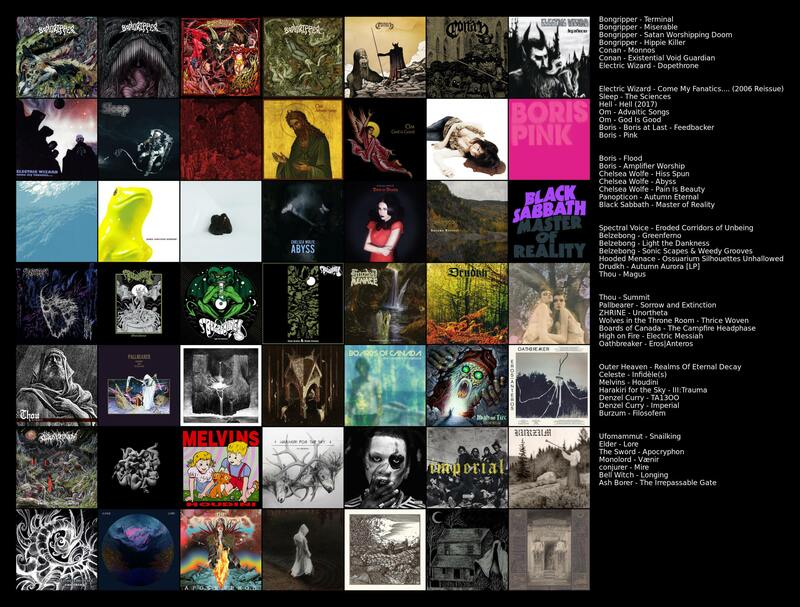 As I see this chart, I notice that I haven't listened too much Black/Doom Metal lately, staying more on ambient and drone music. Last edited by Carnage; Dec 10, 2018 at 04:02 AM..